Bergamot Station is the historical name for the site on which the gallery complex is located, dating back to 1875 when it was a stop for the Red Line trolley running from Los Angeles to the Santa Monica Pier. Bergamot is a flower of the mint family that once flourished in the area. When the trolley cars stopped running in 1953, the site’s warehouse buildings housed a celery packing operation, then an ice-making plant, and finally a factory for the manufacture of water heaters. Thereafter, the City of Santa Monica purchased the property which then sat abandoned, with plans for it to once again serve as an eventual transit stop, this time for a proposed light rail line running from Los Angeles to Santa Monica. 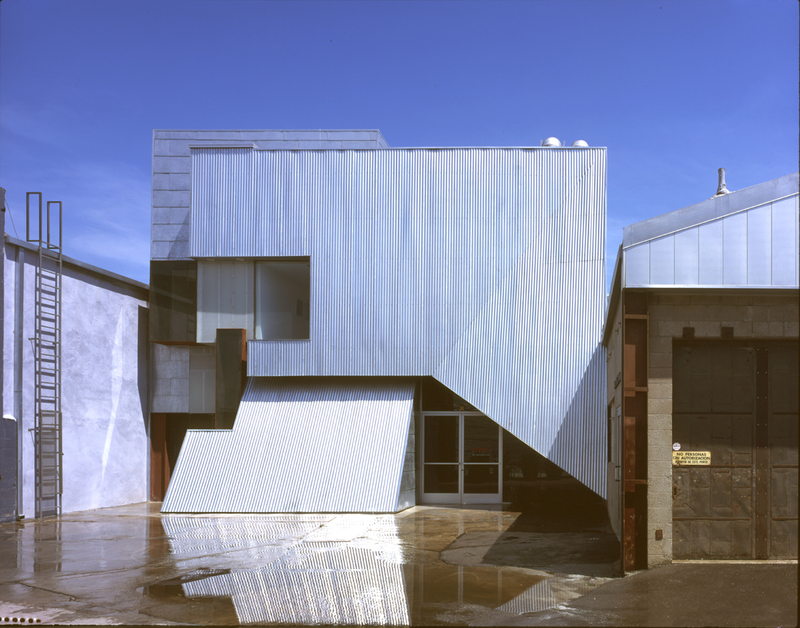 Plans for the light rail were eventually shelved and the City, seeking an interesting use for the site, approached Wayne Blank, developer and co-owner of the Shoshana Wayne Gallery. Blank’s development expertise has already been tapped by the City of Santa Monica for an earlier project: the conversion of a vacant city-owned airport hangar into artists’ studios. The City, pleased with the project’s outcome, asked Blank to conceive of an artistic use for the Bergamot Station site. 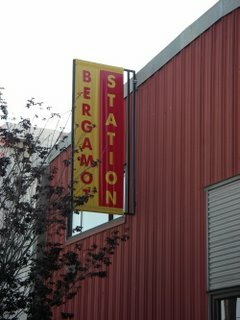 Bergamot Station, a campus-like complex that has retained its industrial and rustic look, held its official opening on September 17, 1994.